From baby showers to farewell brunches, Top of the World Golf Resort is an intimate and beautiful event setting, perfect for your special day. Our spacious grounds and marvelous views of Lake George and the Adirondack Mountains will provide a perfect backdrop for your wedding pictures or for a site for an outdoor ceremony. We focus on creating the perfect event for you with our friendly and professional staff for all your event needs. We are caring, thoughtful and unique. Our extensive knowledge and experience makes planning easy and joyful. Our staff is able to handle any of your needs and will work with you on making your wedding a success. Please call (518) 668-3000 or email Lilian at [email protected] for more details. Your wedding deserves more than just one day. Take the whole weekend to celebrate fully. Our Resort makes it easy to provide several days’ worth of entertainment for you and your guests. 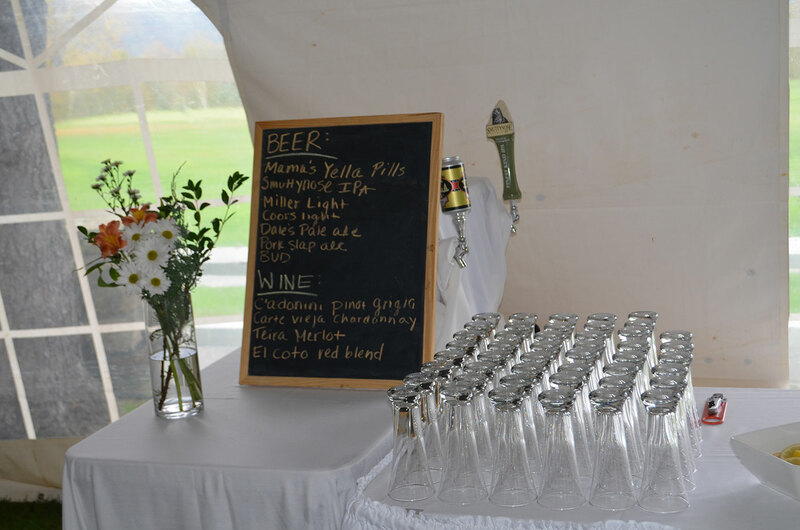 With unique venues for all sorts of events like bonfires, music and dancing, luncheons, golf outings, cocktail parties your guests will enjoy all there is to offer.